Havant Lorry Park boasts a fully fenced concreted yard and hardstanding which has safe and secure parking patrolled at all times - see our lorry parking security page. Havant truck stop has very easy access and is located just 2 minutes from the junction of the M27 & the A3M motorways - see location map for Havant Lorry Park. 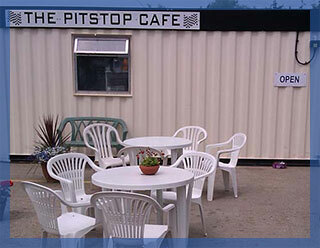 Our Pit Stop Cafe serves hot and cold food to eat in or takeaway and Havant town centre is just 10 minutes walk away - see our Pitstop Transport Cafe page. For the comfort of overnight stays there is a shower and toilet block with separate male and female washrooms - see our truck stop facilities page. 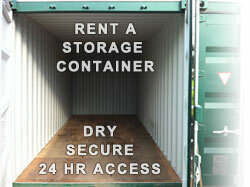 As well as parking for lorries and trucks we can accommodate commercial vehicles and cars. If you require any further details please do not hesitate to contact us - see our contact Havant Lorry Park page.